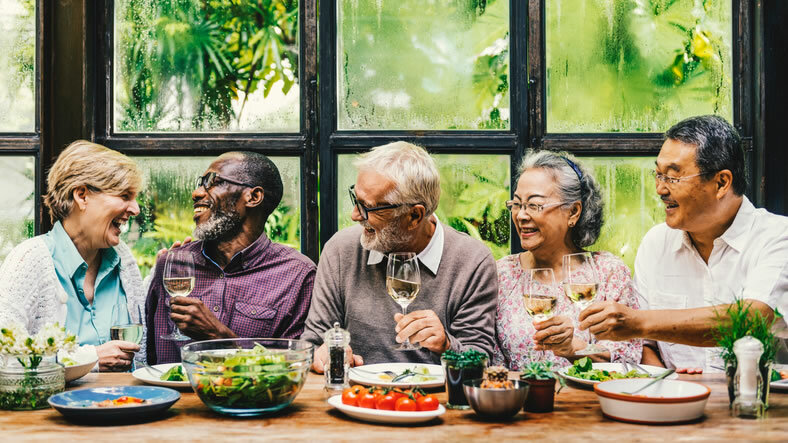 Southwestern CT Agency on Aging provides funding for home and community based services for adults aged 60 and older under Title III of the Older Americans Act through an annual Request for Proposals. Priority is given to programs that assist economically and socially disadvantaged older adults. Public, incorporated non-profit, or private for-profit agencies serving seniors within SWCAA’s fourteen-town area are eligible to apply.